Puerto Rico to Close 283 Public Schools, Teachers Condemn Decision | Colorlines The news comes two weeks after Puerto Rico Governor Ricardo Roselló signed a bill to implement a charter school and voucher program. 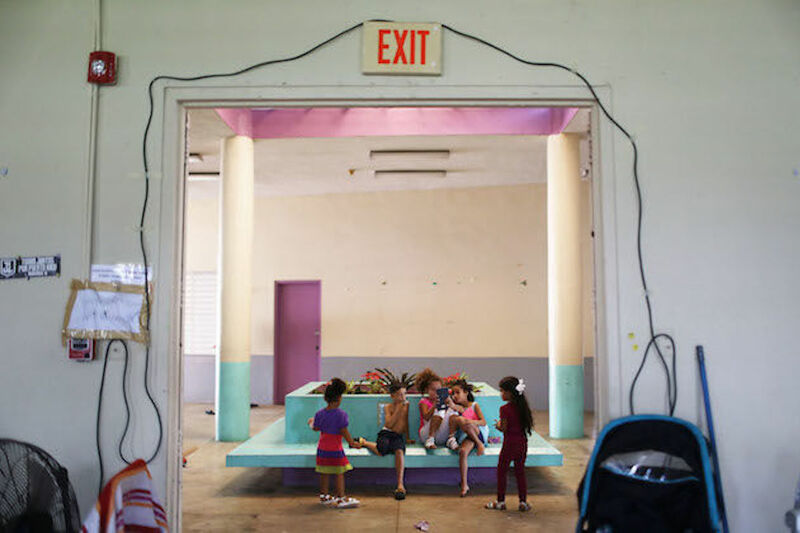 Puerto Rico’s Department of Education announced yesterday (April 5) that it will close down 283 of its public schools amid a drastic decline in enrollment and the ongoing departure of the island’s families after Hurricane Maria, as reported by The Associated Press. The decision is part of a fiscal plan that aims to save the department $150 million. Almost a half million people left the island between 2010 and 2015 as the economic crisis and recession worsened. Nearly 135,000 of the island’s residents left after Hurricane Maria devastated the island last September.